This property is 3 minutes walk from the beach. Situated 150 metres from the beach, Kae Funk Zanzibar features a spacious garden and a restaurant. 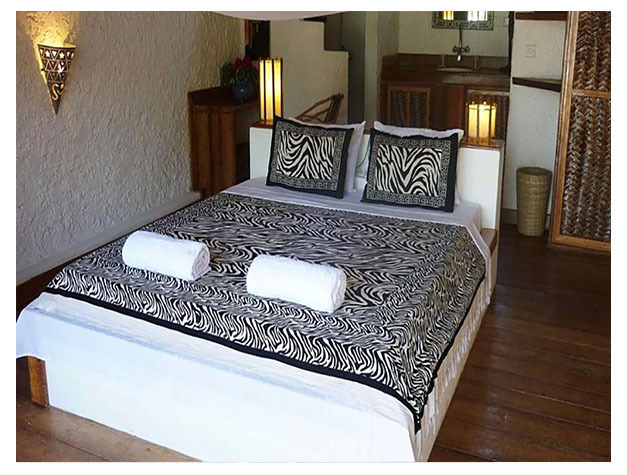 It offers rooms with a view of the crystalline Sunset Beach beachfront in Michamvi Kae. 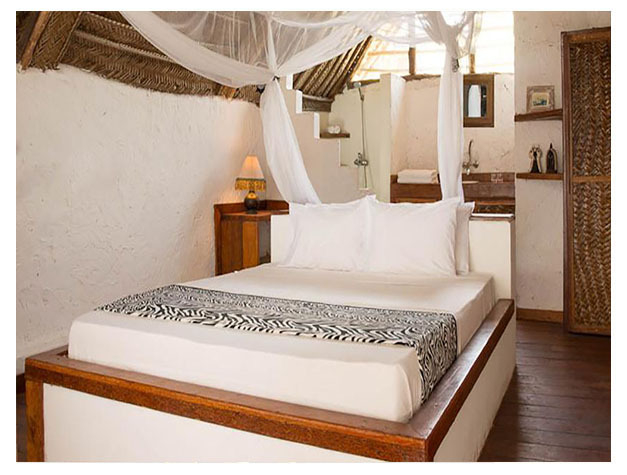 Each room is traditionally decorated and furnished with natural wooden floors and thatch ceilings. The bed is surrounded by a mosquito net, while the private bathroom is fitted with a shower. A sweet or savoury breakfast is served daily underneath the trees. The restaurant serves Zanzibari cuisine and International classics. The Zanzibar International Airport is a 1-hour drive from Kae Funk Zanzibar. This property is also rated for the best value in Michamvi! Guests are getting more for their money when compared to other properties in this city.